"Trustwave's SpiderLabs performed the analysis of malware found installed on compromised ATMs in the Eastern European region," TrustWare said. "This malware captures magnetic stripe data and PIN codes from the private memory space of transaction-processing applications installed on a compromised ATM." 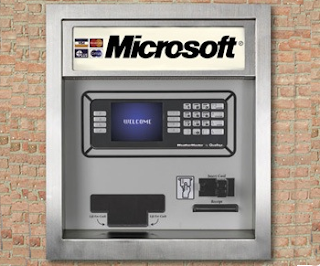 According to the report, the compromised ATMs all ran Microsoft's Windows XP operating system. The malware is installed and activated through a dropper file and once compromised, hackers then have full control over the machine via a customized user interface and accessible by inserting a special controller card into the ATM. "This malware is unlike any we have ever had experiece with," TrustWare added.